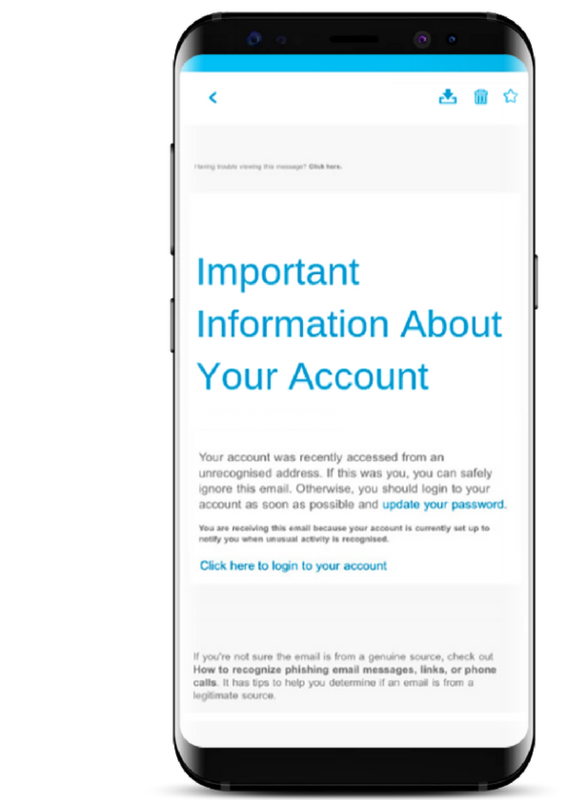 Try our security awareness training and simulated phishing software, for free. Understand your users' most vulnerable areas of information security. 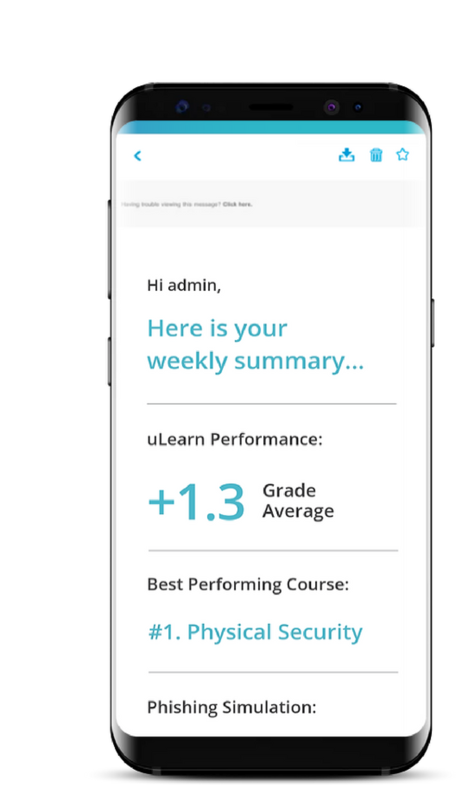 Empower your users with tailored cyber security education. Determine training effectiveness with mock phishing tests. 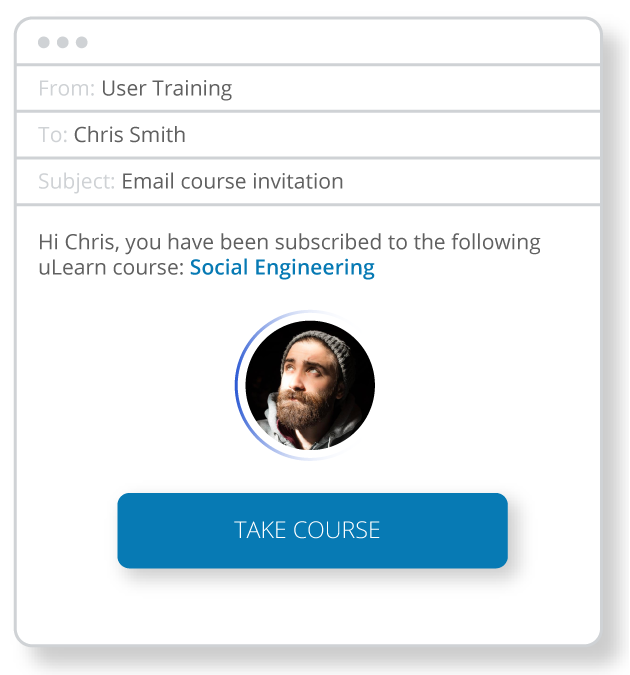 Achieve compliance by tracking user learning progress. Access your library of security awareness resources, for free. 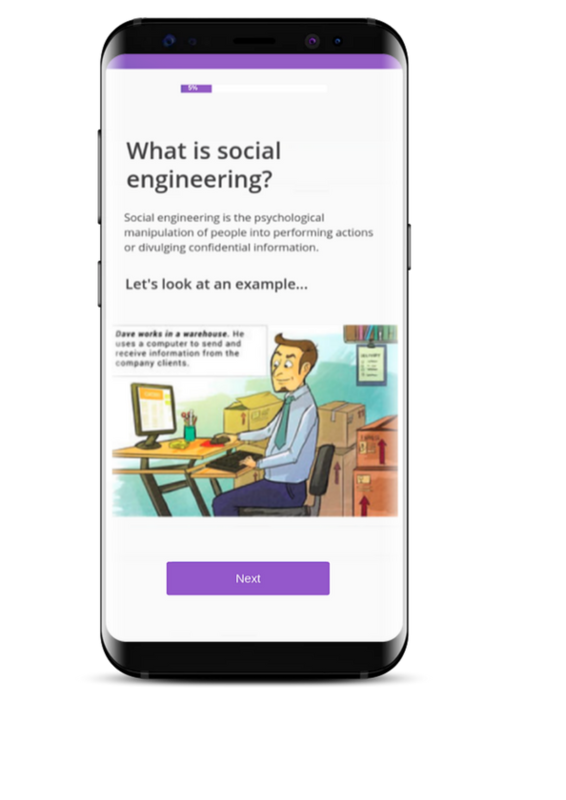 Learn how to safeguard your users by discovering a free library of useful user awareness resources, including whitepapers, software, services, and more. 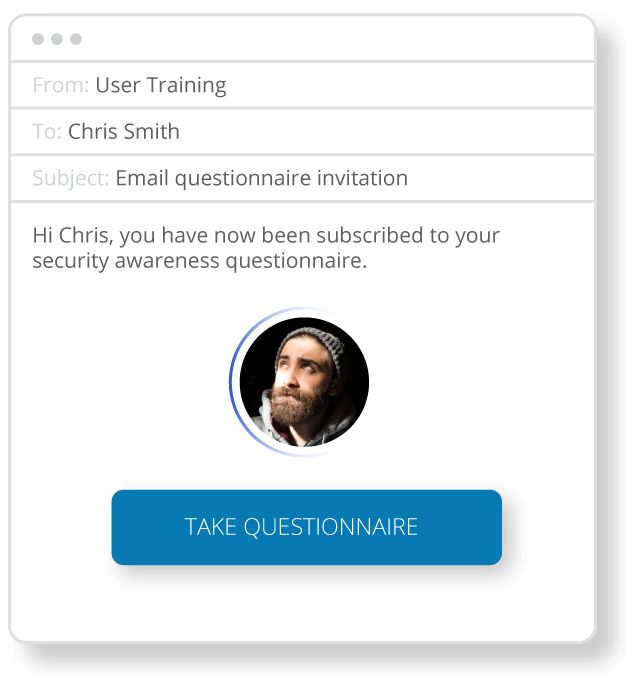 Locate the individual security knowledge gaps amongst your employees and gain a clear baseline for your security awareness programme. Register your free trial today. 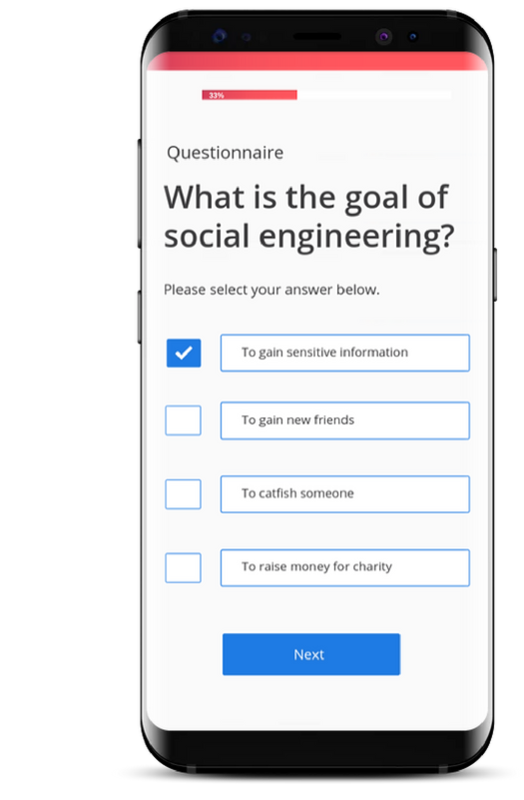 Discover the weakest areas of your business whilst simultaneously educating your end users - all by launching your free employee simulated phishing test.